After the Easter egg hunt, my phone chymned in. 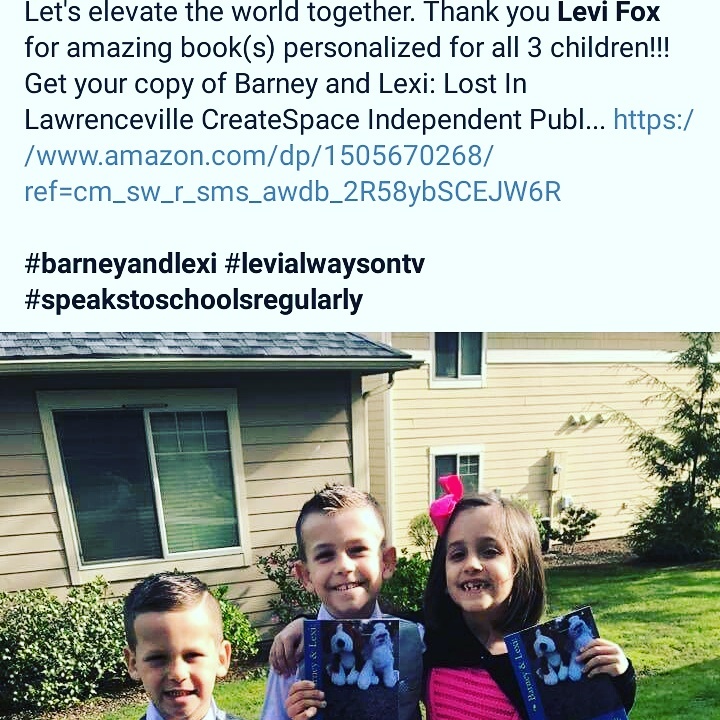 I opened to find that the Liske Family from Kirkland, Washington sent a picture of three amazing, young readers who were gifted BARNEY & LEXI: LOST IN LAWRENCEVILLE for Easter! That is so awesome and the kids look just great, dressed for Easter. My thanks go out to Mr. & Mrs. Liske for gifting me with three smiling faces. This is why I love my work!